YUEL YAWNEY, Violinist, has performed extensively in Canada, the United States and the Czech Republic, where he completed his advanced training at the Prague Academy with Joseph Suk. 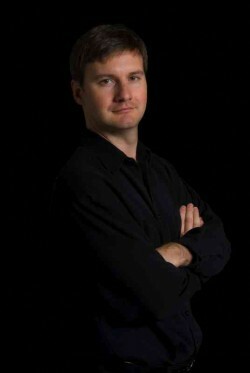 He also studied at the Harid Conservatory in Florida and at Shepherd School of Music at Rice University in Texas. Frequently appearing as soloist and chamber musician, he has been heard at the Kneisel Hall Chamber Music Festival, the Banff Summer Festival, Domaine Forget and the Scotia Festival.